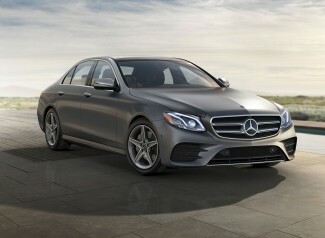 Mercedes Benz E-Class is a highly innovative Car. 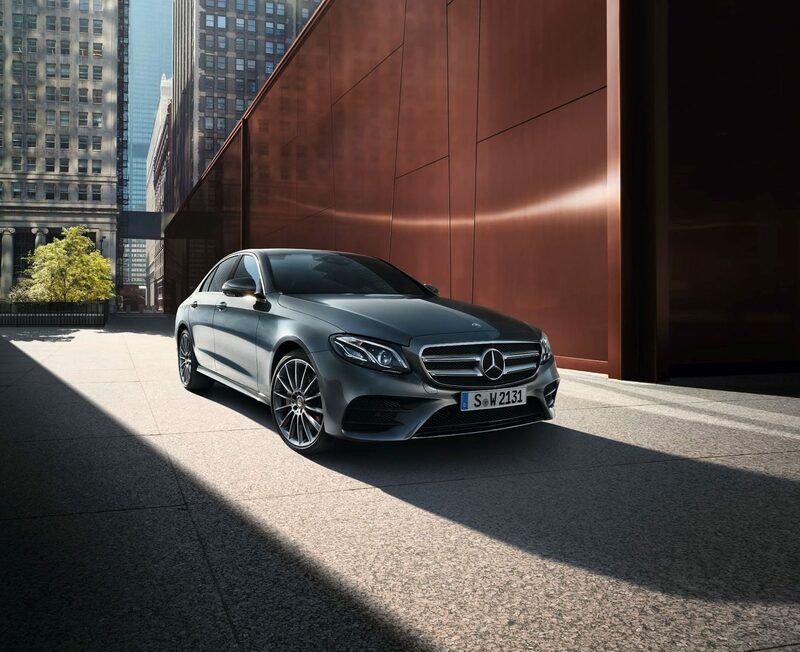 Featuring high-tech no car has ever offered before, the E-Class has opened a new chapter in the history of driving: E-Class cars are responsive to sensitive touches and safeguard your well-being in countless ways you cannot even imagine. 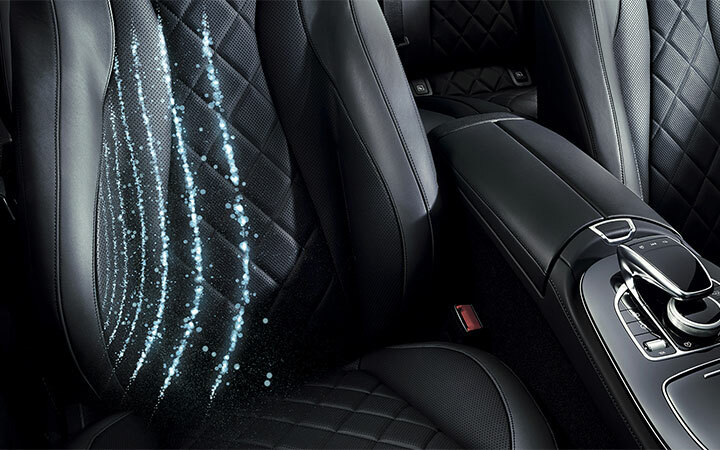 Mercedes-Benz engineers have designed an amazing safety feature, and E-Class is equipped with it. They have incorporated the human capacities into design and safety. An E-Clas is equipped with PRE-SAFE Sound system. When this PSS senses an imminent collision, it releases safe pink noise sound through speakers to pre-trigger your ears’ natural guard against the loud sounds of an accident. 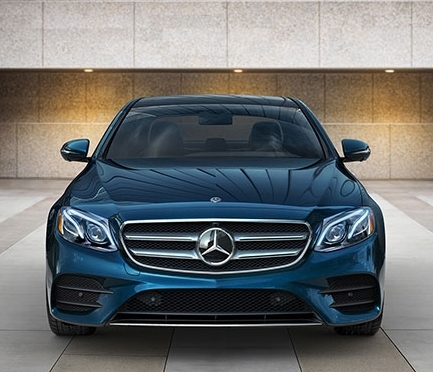 Standard Mercedes Benz E-Class safety systems are designed to keep a constant watch. 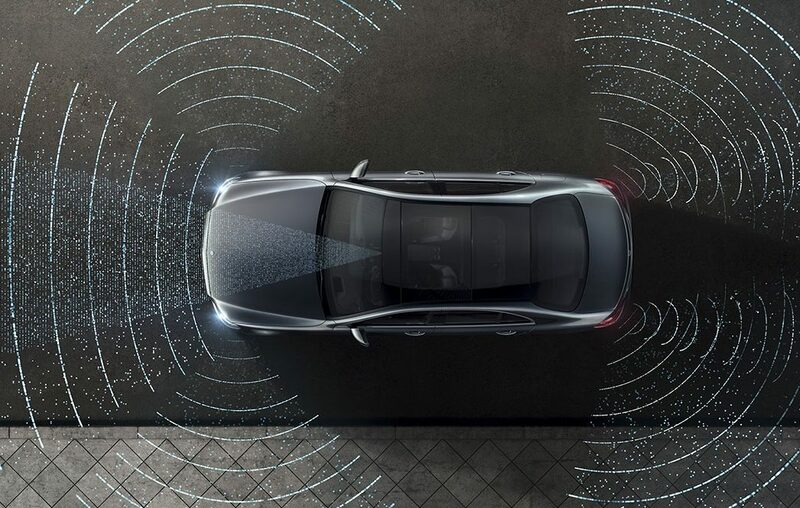 Radar-based Active Brake Assist(ABA) helps in reducing the chances of forwarding collisions. A Blind Spot Assist and a rearview camera keep its virtual eyes on your sides and behind you. Another virtual eye remains on driver i.e ATTENTION ASSIST can help E-Class cars to sense driver if he is getting drowsy. PRE-SAFE Impulse Side is an exclusive feature that cautions for an imminent side impact giving you time to prepare. This impulse system rapidly inflate the front-seat bolster, it can move you further from an invasion and helps in impact reduction. Active Distance Assist DISTRONIC takes cruise control to a new level. Active distance Assist can stop the car and go with the flow. It also helps you stay between the lines, even on bending roads. Active Distance Assist DISTRONIC also helps when change lanes. 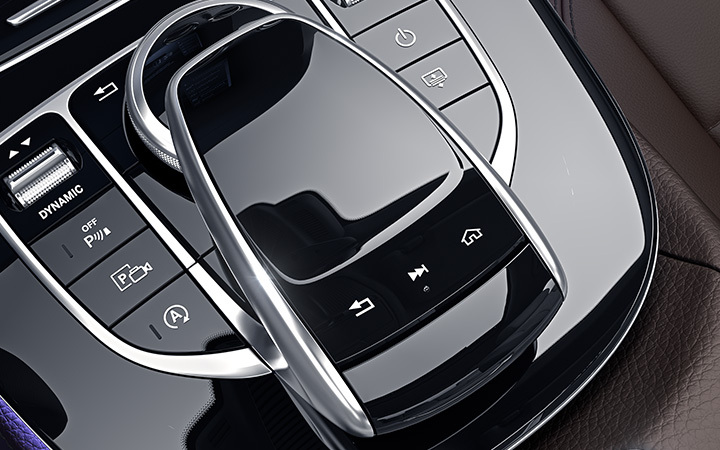 With Active Distance Assist DISTRONIC, the car changes lane with just a trigger of the turn-signal lever. Athletically graceful outside, your senses come alive in the Mercedes Benz E-Class E 300 cabin. Rich screens and curving shapes seduce the eyes. The multitouch controls to aromatherapy it enlivens your senses. Navigation system helps get you wherever you want to go using Standard COMAND. The 3D maps and lane advice is highly precise and alerts accurately before turns. The touchpad manager lets you control by tapping, pinching or even handwriting. Apple CarPlay and Android Auto come as standard features of Mercedes Benz E-Class. Two smartphone-like pads control almost all the car’s features without taking the hands off from the steering wheel. You can swipe and select with your right thumb from the central screen. Settings on the screen can be changed with your left thumb which is available between the gauges. A panoramic 12.3-inch screen combines entertainment, navigation, and countless comfort and high tech functions. Crisp graphics and highly intuitive menus are visible at eye level. A second 12.3-inch graphical instrument panel can also be ordered as an optional feature. The Mercedes Benz E-Class cabin contours complement the flow of nature. 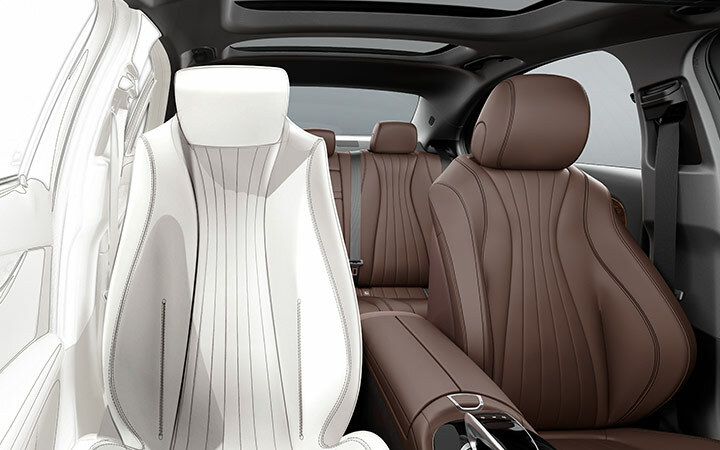 Seats are designed to match the muscular feel in your body. Striking yet sustainable woods bow across Mercedes Benz E-Class , their natural radiance edge-lit by 64-colour LED mood. Fuel efficiency cant be measured just at the gas pump. It’s also something that can be easaily felt in confident agility. The way it moves into traffic, or negotiates a surprise. This is how Mercedes Benz E-Class is perfect for the right times. AIR BODY CONTROL dynamically turns air into composed handling and a refined ride. It’s adaptive, self-leveling with modes for solo strolls on twisting roads to weekend travels with the whole family. While standard 4MATIC all-wheel drive(AWD) grips the roadway, a Mercedes Benz E-Class embraces its driver with equal passion. The lasting support of its ergonomically contoured and constructed seats can be further improved with active side bolsters. 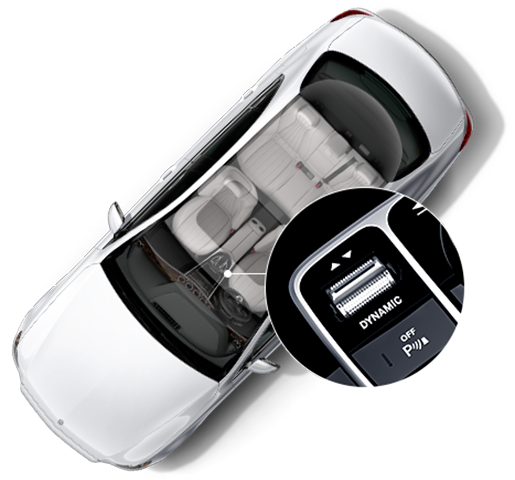 DYNAMIC SELECT handles the car’s performance and character with just a tap on the console button. The shifting, throttle, chassis and other dynamic variables are sharper in Sports mode while easing up in ECO mode. There’s even a custom mode you can set up as per your choice. 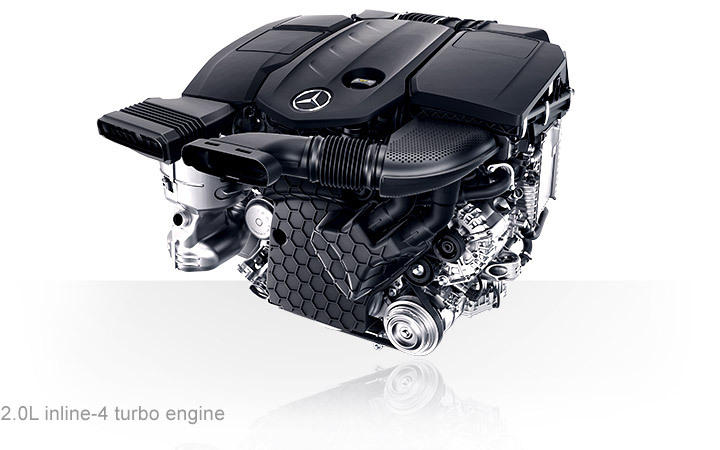 The turbo E Class 4MATIC squash more power while utilizing lesser fuel, squeezing every drop, and self-tuning in fractions of seconds. A paddle-shifted 9-speed transmission is highly responsive yet relaxes efficiently.